Last year, the concept of a weird Eighties Netflix show having a Super Bowl commercial seemed insane. But that was before we all discovered Stranger Things, which just debuted footage from season 2. 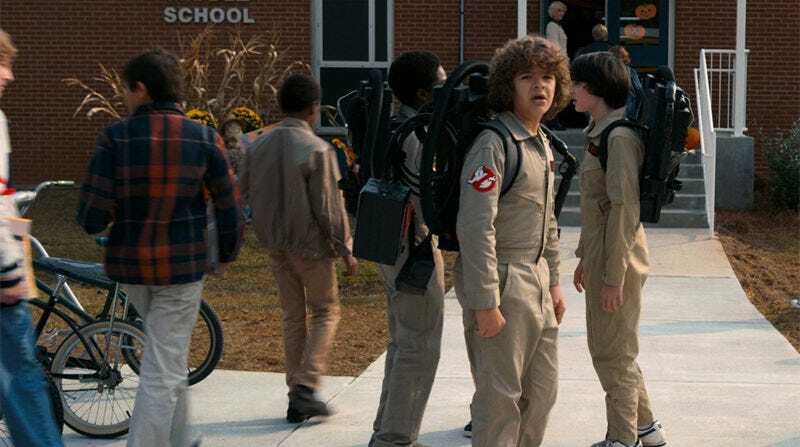 Here’s the Stranger Things season two Super Bowl commercial, which also announced a Halloween premiere. Stranger Things season 2 is now in production and it’ll debut on Netflix on Halloween.